Is our original group for the Rope Community. We now have some 14,000 members from all over the world. 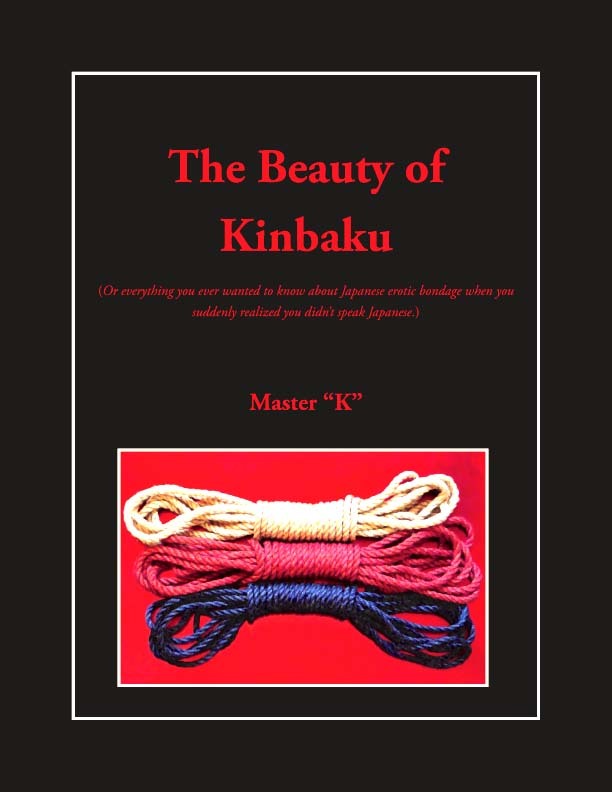 It is the place to be if you are serious about learning about Japanese Rope. Alot of discussion here is focused on the Rope Tops, their skills in applying the ropes.